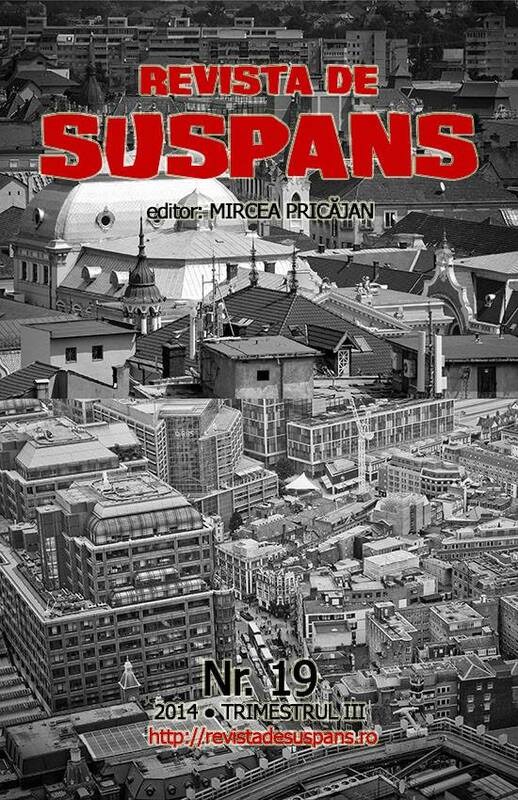 Revista de suspans is a Romanian horror zine who first translated my short story “One Brew Too Many?” then went on to translate and publish my short story “Gnomus”. They then translated and published my short story “The 7th House” back in September 2014. This 6,600 word short story is a follow-up to “Gnomus”. The 7th House takes place at a haunted house attraction where Steven exacts his revenge on Deborah’s nasty little way of making him do what she wants. Below are the links to the story in both Romanian and English.